Dan has spent virtually his entire adult life as a public interest and environmental advocate, a policy manager, community service volunteer, and progressive reformer. He’s experienced in the policy-making process and knows how to work effectively with people to get things done. From 2003 to 2012, Dan was the California Policy Director for the Union of Concerned Scientists, working on a range of regional and statewide air quality, climate change, green jobs, renewable energy, and transportation issues. Previously, he worked for the Sierra Club, a Bay Area community college, and the nonprofit government reform group, Common Cause. In 2012, Dan served on the Youth Leadership and Community Safety task force for the Oakland Fund for Children & Youth (OFCY). 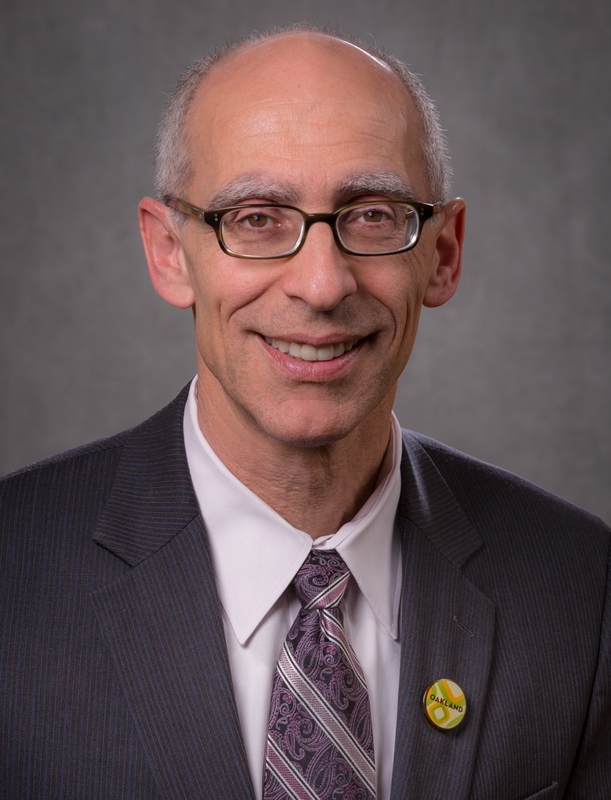 He is also a board member of the Jewish Community Relations Council of the East Bay. Dan received a Baccalaureate of Science degree in Conservation of Natural Resources from U.C. Berkeley and a Masters of Public Administration (with an emphasis in Nonprofit Organization Management) from the University of San Francisco. Kalb also has ten years experience as a community mediator resolving neighborhood disputes. Dan and his wife Valarie live in the Rockridge/Temescal portion of District One.